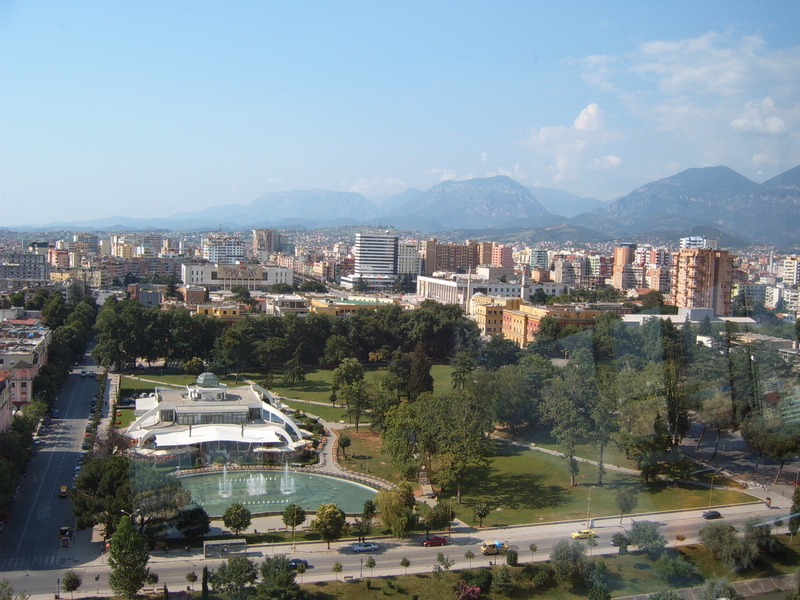 Tirana county is divided in two administrative districts: Tirana and Kavaja city. Tirana borders the surrounding municipalities of Paskuqan, Dajt, Farkë, Vaqarr, Kashar and Kamëz. The city is mostly surrounded by hills, with Dajti Mountain on the east and a slight valley opening on the north-west overlooking the Adriatic Sea in the distance. 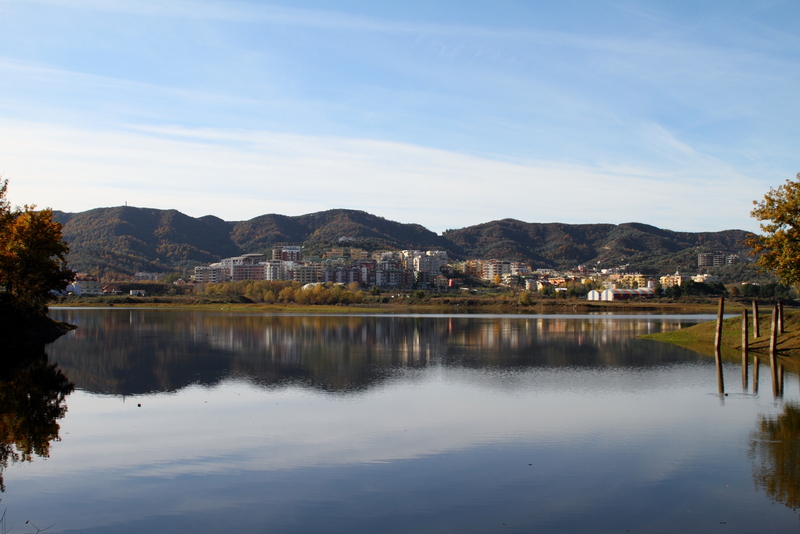 The Tiranë river runs through the city, as does the Lanë stream. Tirana is the biggest city in country for the amount of residents living in it, which exceeds one million residents. The city offers many investment opportunities, especially for the large number of the workforce that lives in this city. Tirana is the location of major foreign investments such as client’s online services, garment industry or other big construction companies. 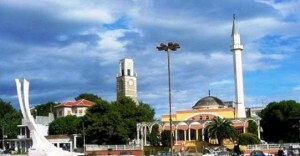 The Municipality of Tirana, considers itself as an important factor in the city economic development and there are an amount of policies and incentives implemented for businesses, to establish and maintain a favorable economic climate, employment growth, protection of free competition, the expansion of trade and policies tax reductions. Reduction of documentation, simplified procedures, reduction of time for application and review, reduction of business costs. Dealing with construction permits: With the new reform it will be possible to issues a building permit in 45 days as compared to around 350 days that it was before. Paying taxes: Reduction & elimination of 65 taxes out of 85 that were in force before – Online payments. Protecting investors: By adopting the new structure is created Directorate of Foreign Investment Promotion at the Municipality of Tirana, a structure which will assist foreign investors and will attract foreign investments in the city. 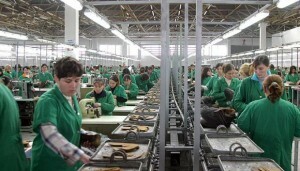 • Are exempt from paying taxes on property, identifying Tax table, cleaning and waste treatment Tariff for four years, all new business entities in Tirana, which employ over 50 employees, taken from the list of unemployed by the Employment Office in Tirana. • The obligation is reduced by 30% for Tax impact on infrastructure on construction permits for all the subjects of construction, employing over 75 employees, taken from the list of unemployed by the Employment Office in Tirana. Kavaja is a city centrally located in the Western Lowlands region of Albania. The municipal seat of Kavajë District, an administrative division of Tirana County, it borders Durrës to the north, Tirana to the east, Peqin to the south-east and Lushnje to the south. To the west lies the Adriatic Sea. In Kavajë the climate and soil are suitable for the cultivation of fruits and vegetables, among others strawberries and artichokes. 2,451 ha of agriculture land is used for the cultivation of vegetables where the yield was 186.9 quintals/ha. Fresh vegetables like: tomatoes, peppers, eggplant, cucumber, leek, cabbage, green beans, okra, spinach, carrots, etc. are planted on 1,214 ha of land with a yield of 179.2 quintals/ha. Dried vegetables such as onions, garlic, etc. are planted on 370 ha of land and yield 75.5 quintals/ha. Watermelons, cantaloupes, etc. are planted on 867 ha of land and provide an output of 245.4 quintals/ha. Potatoes are planted on 450 ha of land and yield 93.7 quintals/ha. Beans are planted on 1,415 ha of land and yield 11.6 quintals/ha. Fodder is also widely cultivated: hay, clover, corncob, etc. cover 6,924 ha of land and yield an output of 291.3 quintals/ha. The largest production comes from hay.